Teaching mindfulness has benefits for you and your students. It can be taught to children to help them achieve a state of awareness, helping them to acknowledge their feelings and thoughts. Mindfulness has many benefits such as decreasing anxiety, increasing memory, and even helps you have more focus. 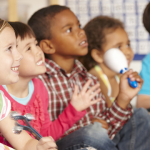 Children who are mindful are said to do better in school and live happier and healthier lives. Are you aware of all the benefits of teaching children mindfulness? 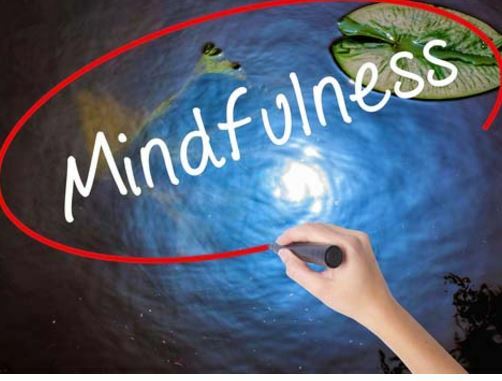 There are stages of progression when teaching mindfulness: 1- teach students how to relax; 2- have students connect with their breath and create awareness in their bodies; 3- help students learn how their emotions create changes within their bodies. Each stage targets one goal at a time. 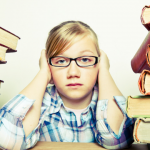 Students will need time to practice their mindfulness in order to master the techniques. Always start small and slowly increase the time you allot for meditating. Also, keep in mind that younger students may only be able to concentrate for a couple of minutes. As they become more attuned within themselves, you can increase the time in small increments. Your function here is to be a guide for students to develop their own skill.